The new 2018 Dodge Charger recently won the Edmunds Best Retained Value Award for the large car segment. This award is given to vehicles and brands with the best projected residual values after five years. Auto authority Edmunds, determines recipients of this award by examining the residual value of new models with the highest projected private-party residual value five years after their launch, expressed as a percentage of their initial True Market Value®. Vehicles that qualify for 2018 Edmunds Best Retained Value Awards must have launched before December 31, 2017 and account in January 2018 for at least 25 percent of the average sales for the models that fall in its award segment. The new 2018 Dodge Charger is one of the most popular vehicles on the road today. 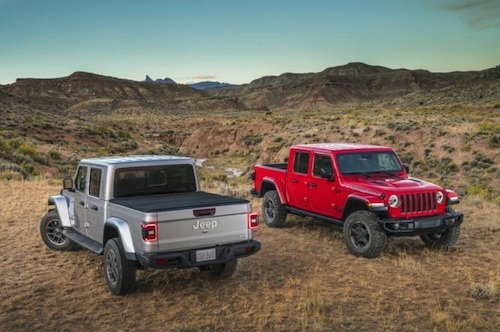 This new model is offered with a full range of fuel-efficient and powerful engine options including the award-winning 3.6-liter V-6 Pentastar engine, the legendary 5.7-liter HEMI® V-8 engine and the 6.4-liter HEMI V-8 engine that delivers best-in-class 485 horsepower and 475 lb-ft of torque. 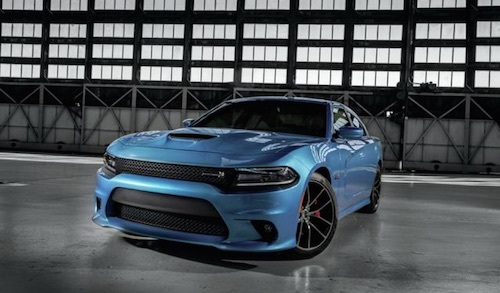 For Dodge enthusiasts who want to own the quickest, fastest and most powerful sports sedan in the world, the new Charger SRT Hellcat is powered by a 6.2-liter supercharged engine that delivers 707 horsepower and 650 lb.-ft. of torque. This specialty model has a newly designed grille and fender badges as well as optional wheel finishes and gunmetal Brembo brake calipers. Our Dodge Dealership in Las Vegas, Nevada has a wide selection of new Dodge Charger models in stock now. If you would like to learn more about the new Dodge Charger or to schedule a test drive, please contact us.